Revered Spanish architect Antoni Gaudi is renowned for Sagrada Familia in Barcelona, but Casa Vicens was the first house he completed. With its bright colours and intricate adornments, there could only have been one person behind this work of architectural art. Built between 1883-1885, the house was primarily a residence and opened as a museum to the public only in November last year. The long-anticipated opening excited architects and fans of Gaudi around the world. 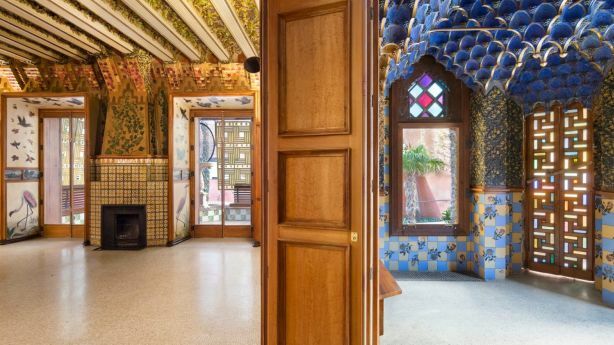 Shortly before Gaudi started his still unfinished masterpiece in the Spanish port city, Gaudi was commissioned to design this summer house for stockbroker Manuel Vicens i Montaner. The finished product revealed Gaudi’s modernisme style and flair for rich detail. 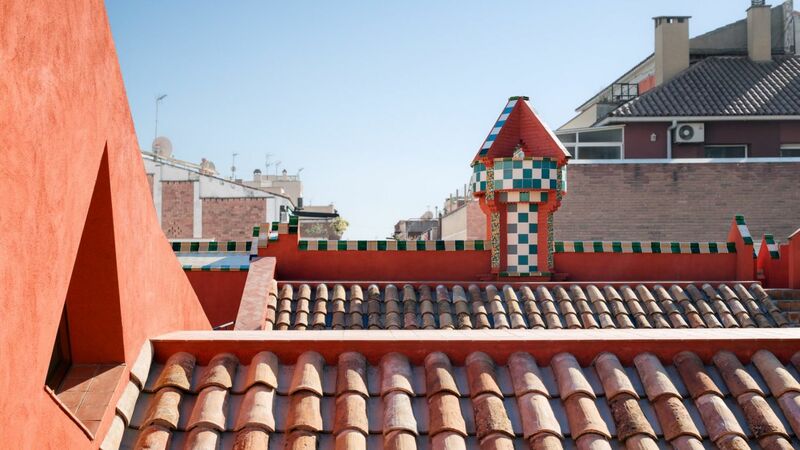 Geometric patterns evident in the elaborate brick and tile work illustrated his love of Mudejar or Moorish architecture. The house was privately owned for 130 years and listed as a UN World Heritage site it underwent minimal restoration, with the exception of an apartment conversion in the 1920s. 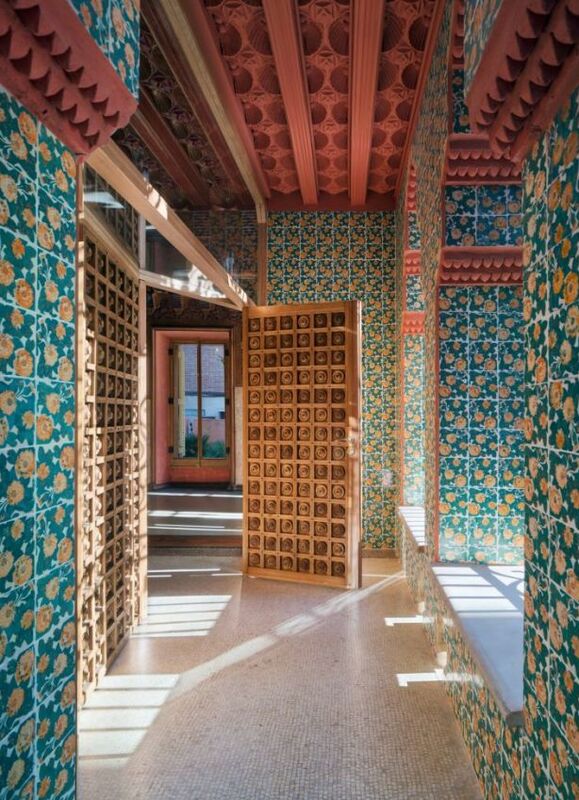 Casa Vicens spent seven years on the market before it was purchased by a Spanish bank and converted to a cultural space. 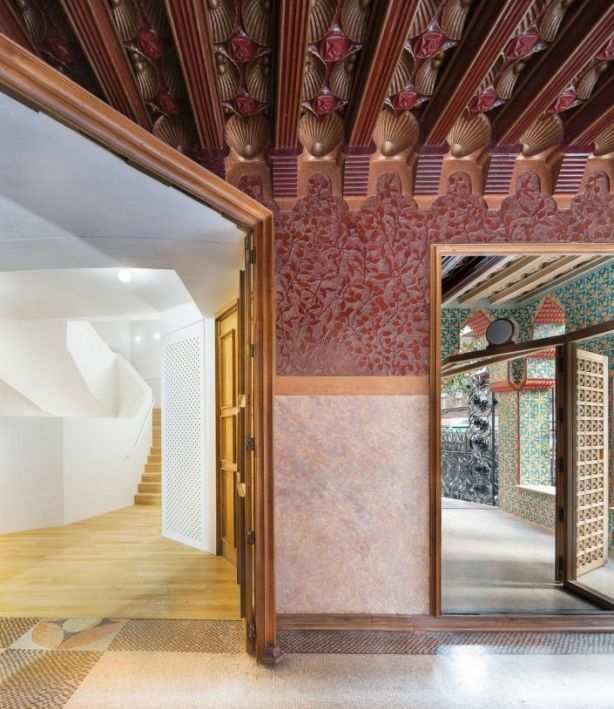 The extensive restoration of the four-storey building was led by Barcelona architectural firms MartInez Lapena-Torres Arquitectes and Daw Office. 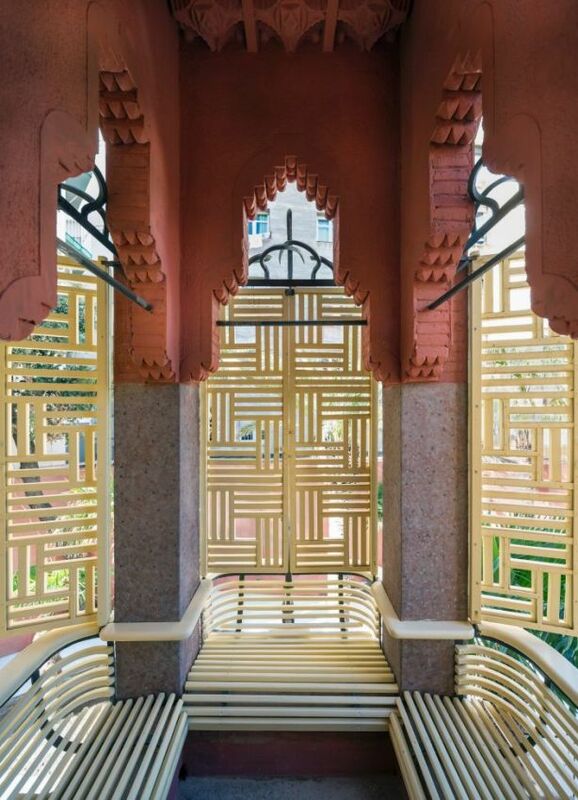 Australian architect and Swinburne University professor Mark Burry visited Casa Vicens last month and has some reservations about the work. “It was once impossible to get to, so I think it’s fantastic that it’s available for visiting now,” he says. “I just love it, it’s an amazing building. 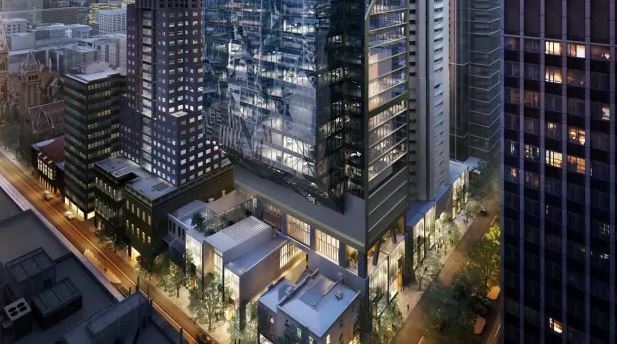 “It was in significant disrepair so that was a sufficient excuse for removing the bits that weren’t part of the original building and [giving] a more contemporary aspect to it. Professor Burry’ visited the Sagrada Familia as a student in 1979. A chance meeting with the two 90-year-old directors of the cathedral’s restoration led to him being hired as an intern. This kicked off a 38-year tenure on the project, with Professor Burry researching and guiding some of the work. “They had these models that had survived as fragments and my role was to try and unravel his intentions from those models and help set the vision for the work, continuing it as he intended,” he explains. Recognised by his surname alone, Gaudi is known the world over as a master architect and sculptor. The highest concentration of his works can be found in Barcelona, where four of the top-10 tourist attractions are Gaudi creations. The majesty of the Sagrada Familia attracts 3.26 million visitors per year, while Park Guell, La Pedrera and Casa Batllo pull in a combined total of 4.4 million tourists. 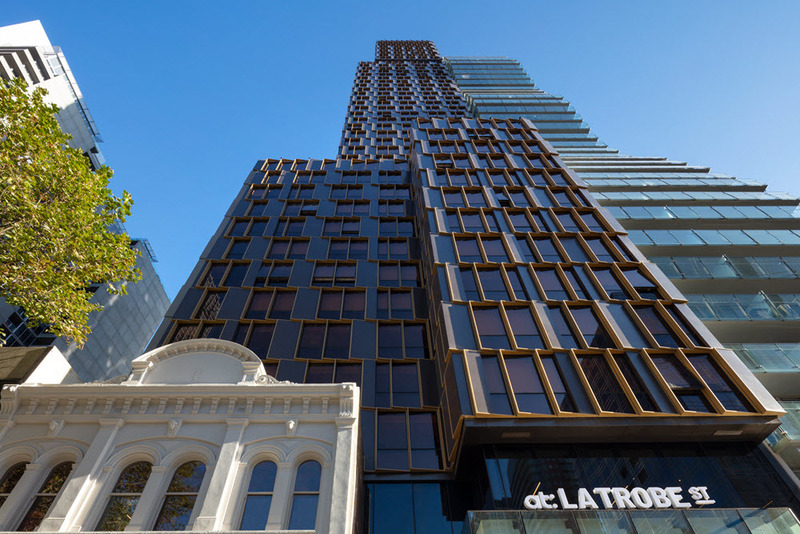 Melbourne-based architect and Gaudi fan Zvi Belling, of ITN Architects, says the Spanish legend inspired his work at Fitzroy’s District Apartments. The concrete and glass apartments were added above a 1940s red brick building. The curvaceous balconies were influenced by the Casa Battlo offices and apartments. “I think what I’ve taken from my love of Gaudi is his talent at working with the organic and how he would juxtapose that with the surroundings,” Belling says.